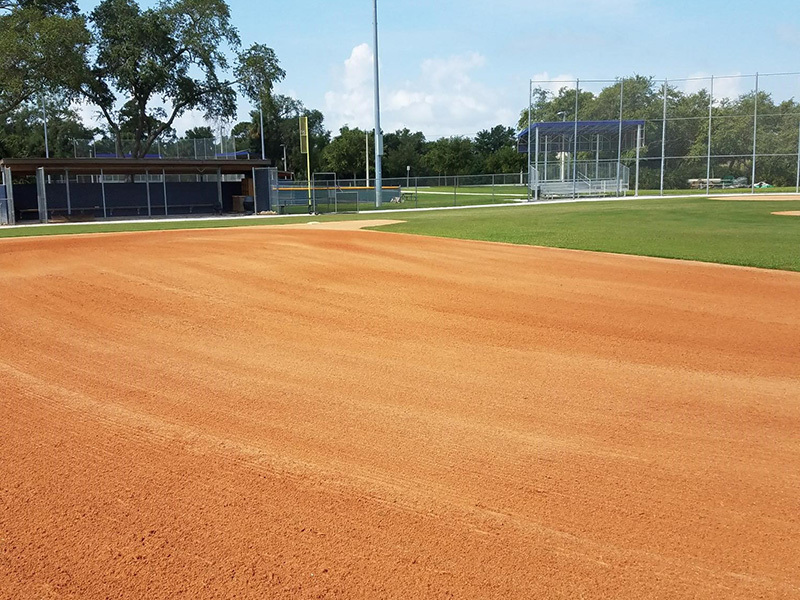 JSM Services has been professionally maintaining sports turf for over 23 years. 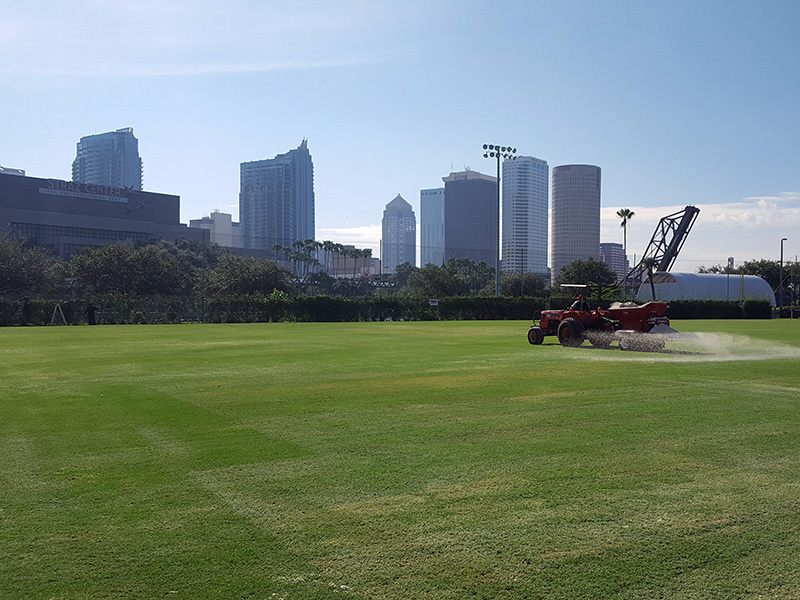 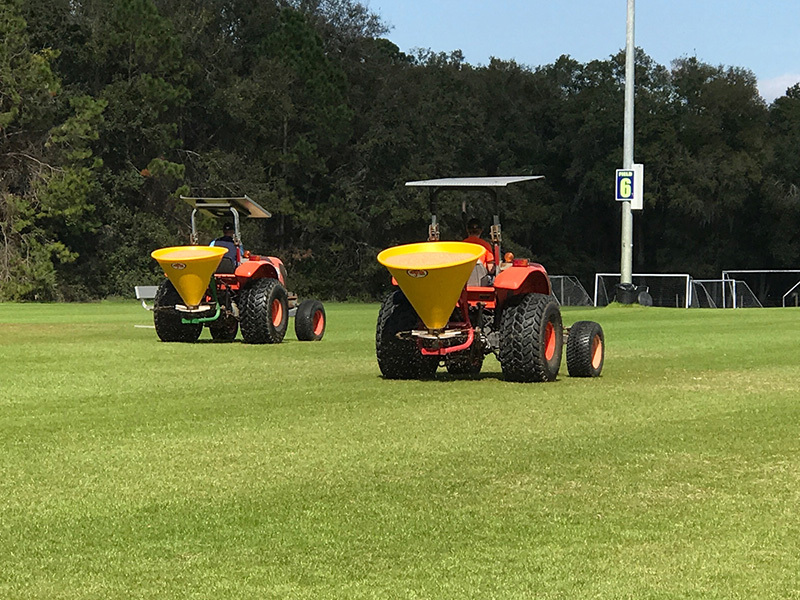 JSM offers maintenance services for all types of sports field turf grasses, skinned clay surfaces and synthetic turf. 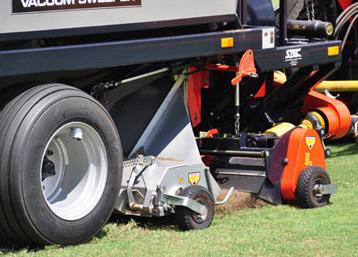 JSM Services can establish any type of maintenance program that is right for the owner to provide value for your budget. 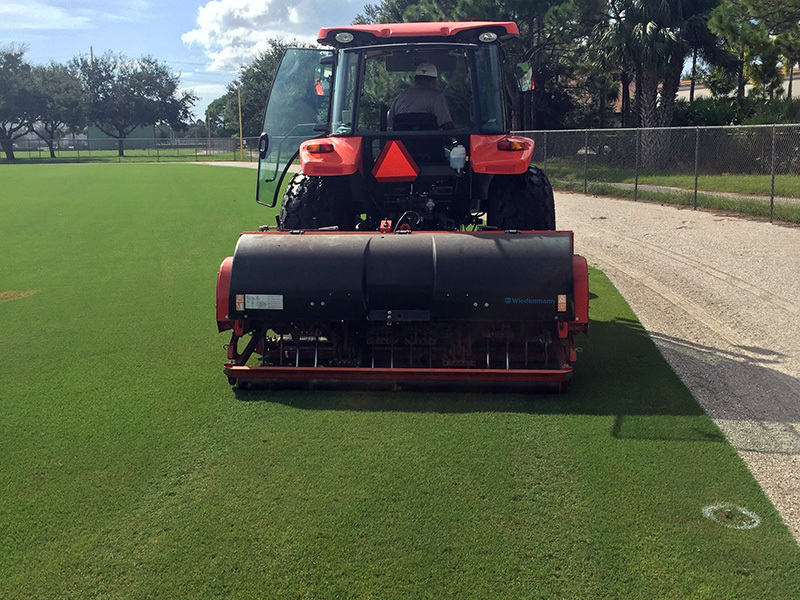 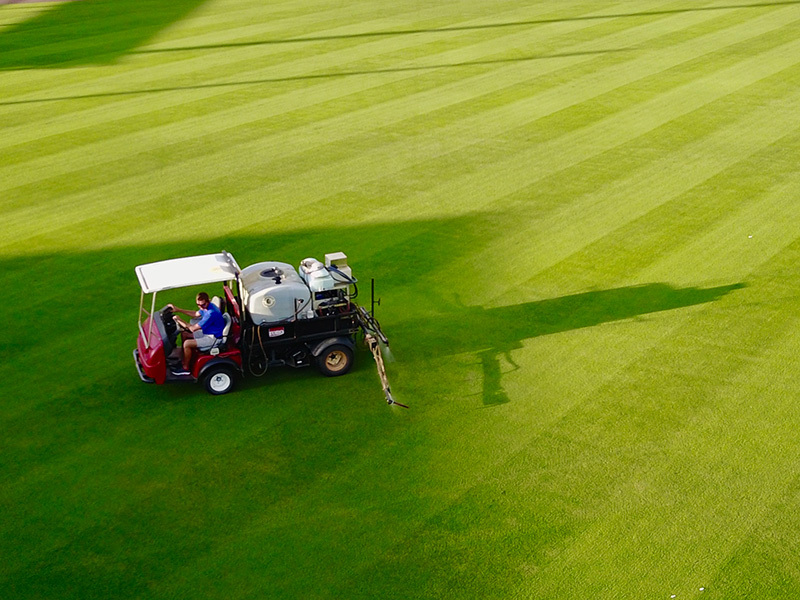 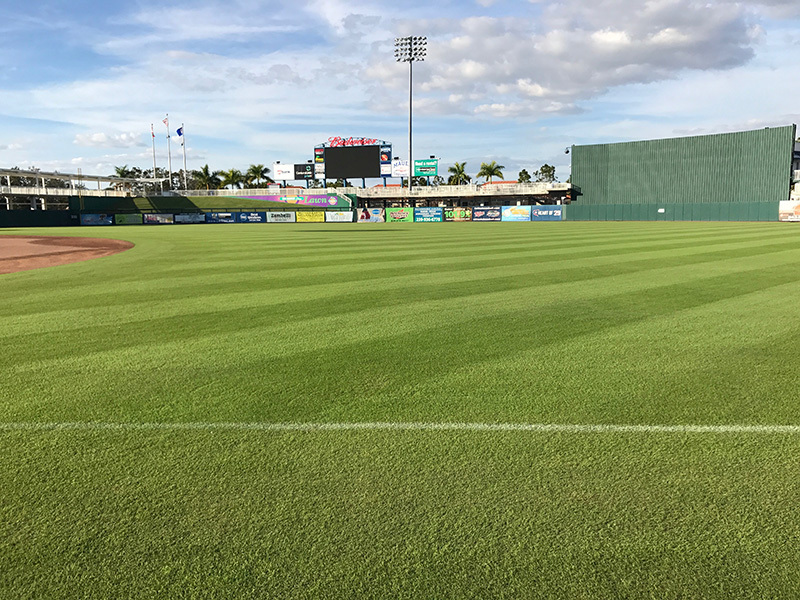 Maintenance services include mowing, spraying, fertilization, aerification, deep-tine/core aerification, dethatching (verticutting) , incorporating clay conditioners & turface and topdressing.